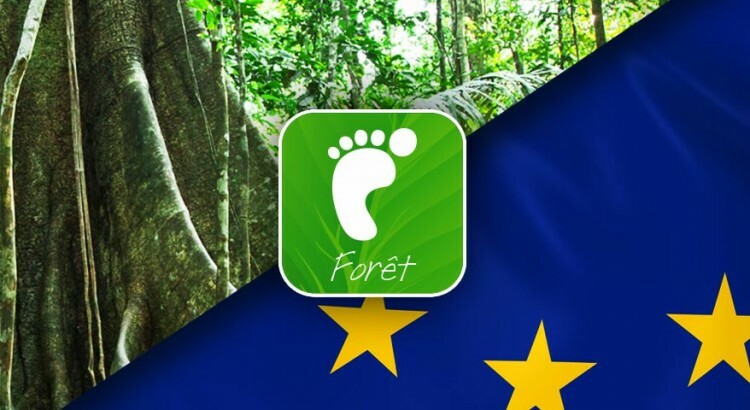 The various studies conducted in the framework of the Forest Footprint led us to identify consumption patterns 15 participating deforestation through various raw materials at risk. 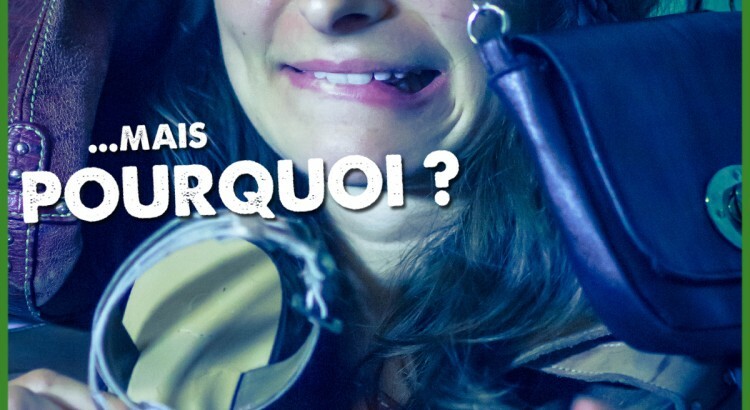 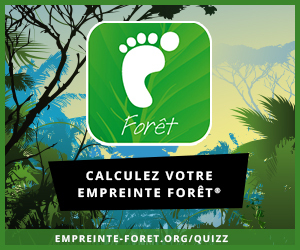 Click here to measure your forest footprint : http://empreinte-foret.org/quizz/ This quizz will be available for UK very soon. 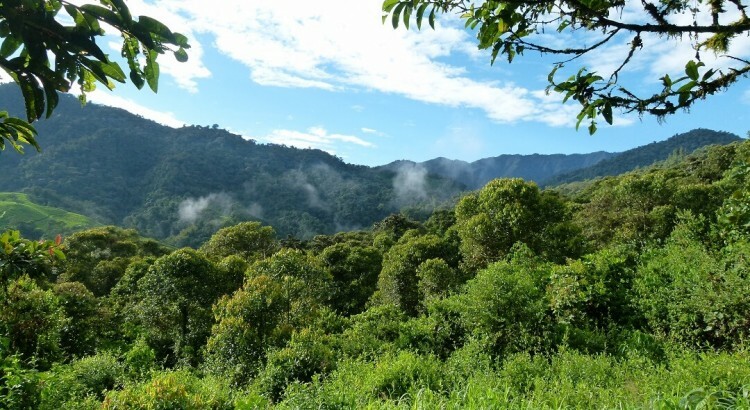 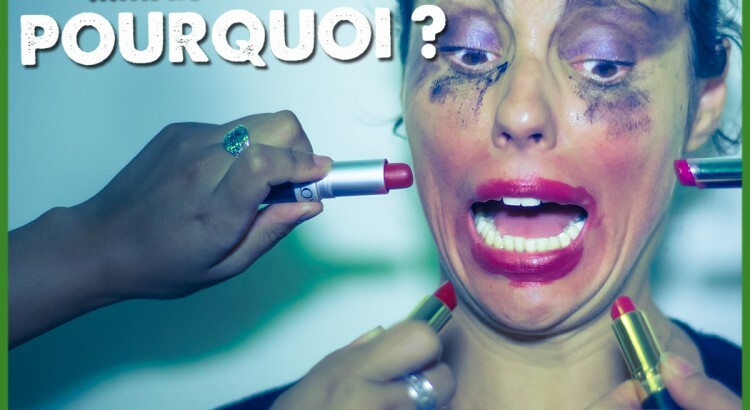 Our consumer habits have a significant impact on the disappearance of natural forests.